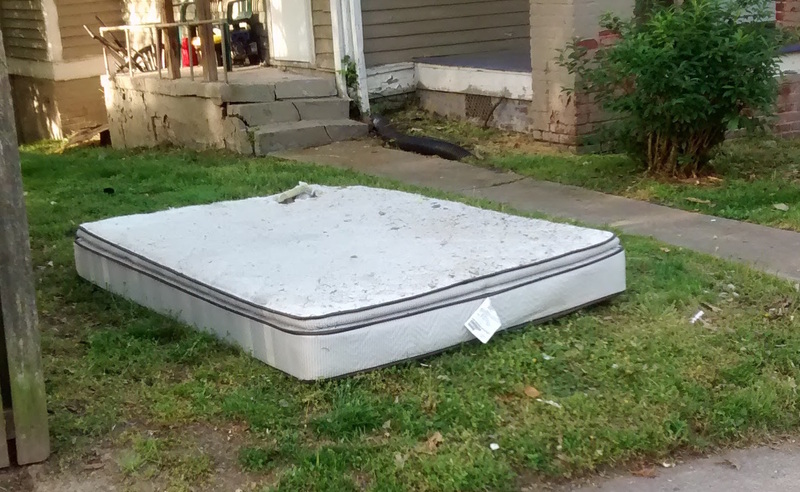 There’s a steady stream of mattresses that move from College Hill bedrooms to the curb to the landfill. And that’s a shame because there are people in Greensboro and the Triad who need them. Used mattresses that don’t have tears, holes, structural damage or stains can be donated to charities that can get them to people in need. In Greensboro, used mattresses can be donated to the Barnabus Network, the Salvation Army or the Vietnam Veterans of America. Please call one of these groups to come and pick up your used mattress rather than throwing it away. This entry was posted in Businesses and tagged barnabus network, salvation army, used mattress donations, vietnam veterans of america. Bookmark the permalink.